Control energy costs with a new, analytical tool for commercial and industrial customers. Were you aware that Denison Municipal Utilities has a Housing Assistance Discount Program available for new residential construction? The amount of the assistance shall not exceed $2,000 for single family dwellings. Multi-family dwellings may also be eligible. 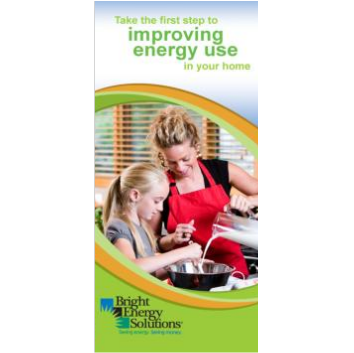 This housing assistance program is in addition to the Bright Energy Solutions incentives available for residential customers. If you would like more information on this program or Bright Energy Incentives please contact our BES Representative, at 712- 263-3046. Learn more about how public power and Denison Municipal Utilities benefits the city of Denison with affordable electricity, local control, better service, and a utility that cares about the community. Who repairs the service connections if they become damaged? Click on the imageto enlarge.